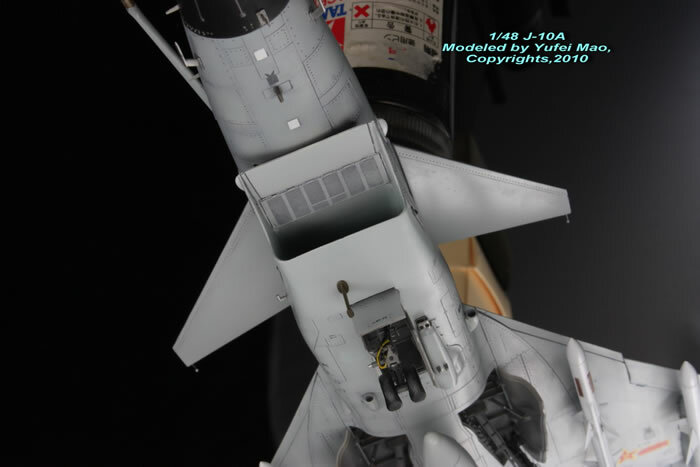 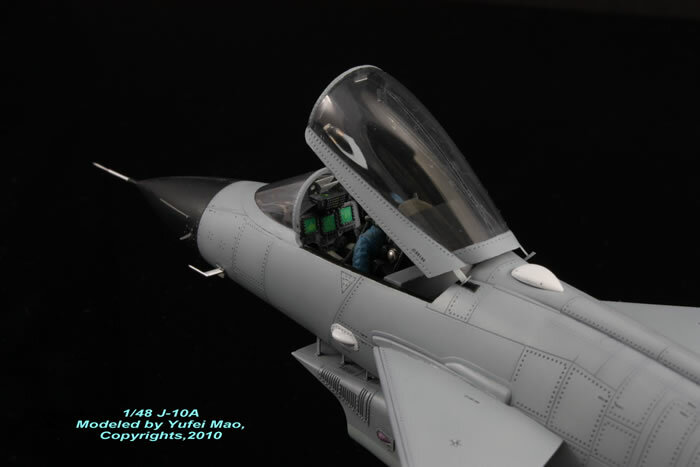 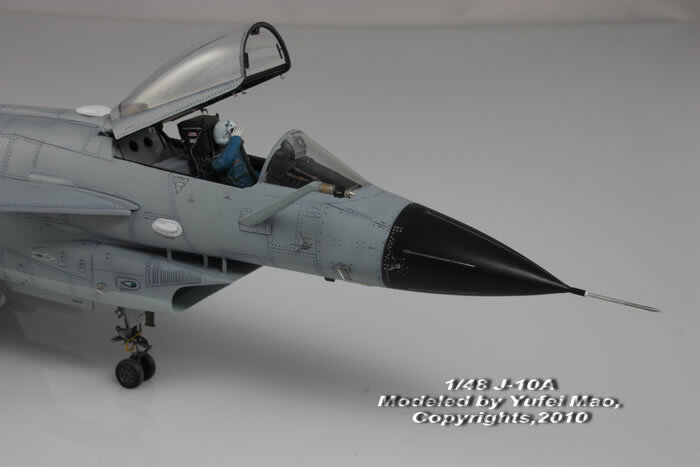 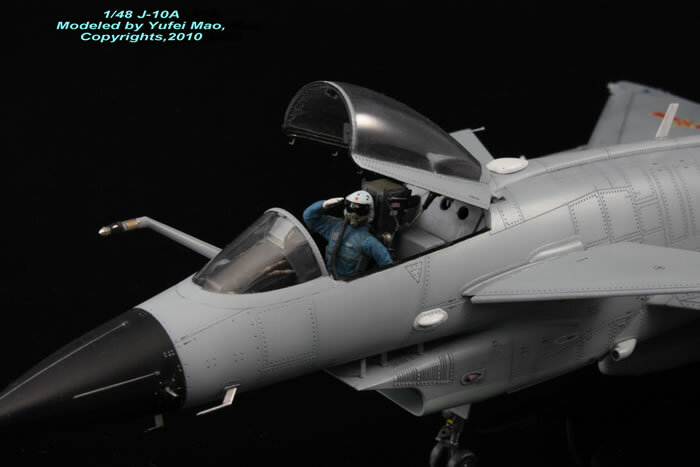 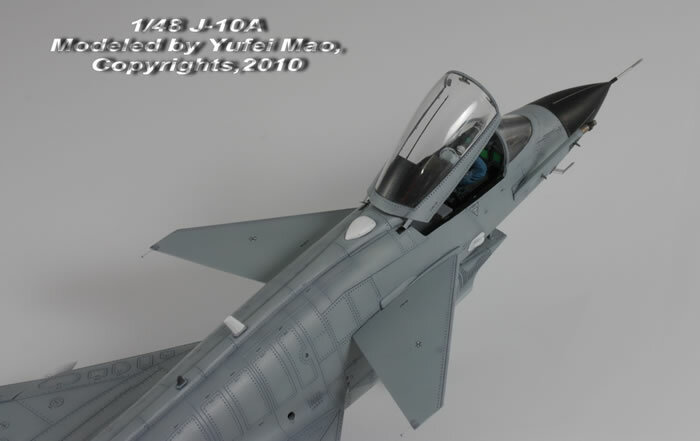 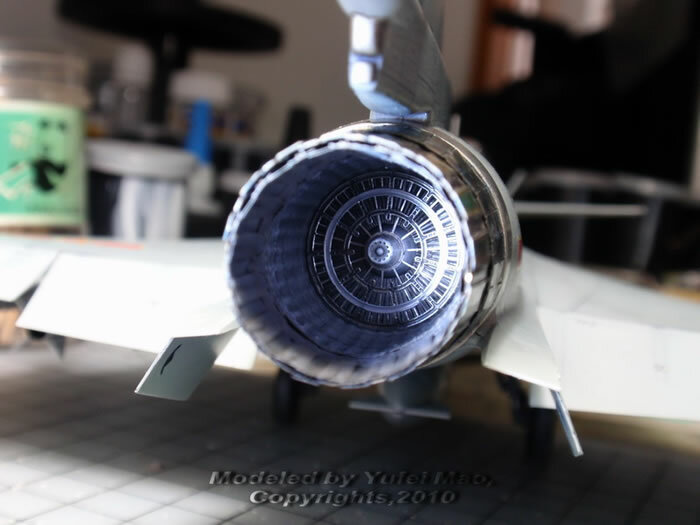 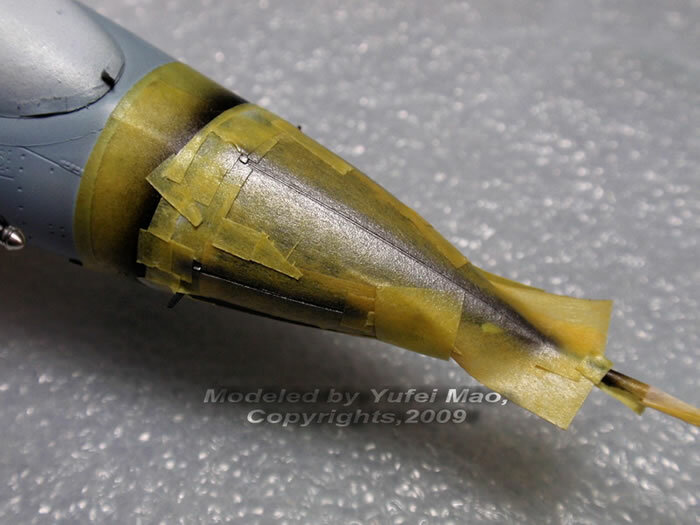 This is my recent finished work,also my first 1/48 scale work in 15 years, the 1/48 J-10A fighter. 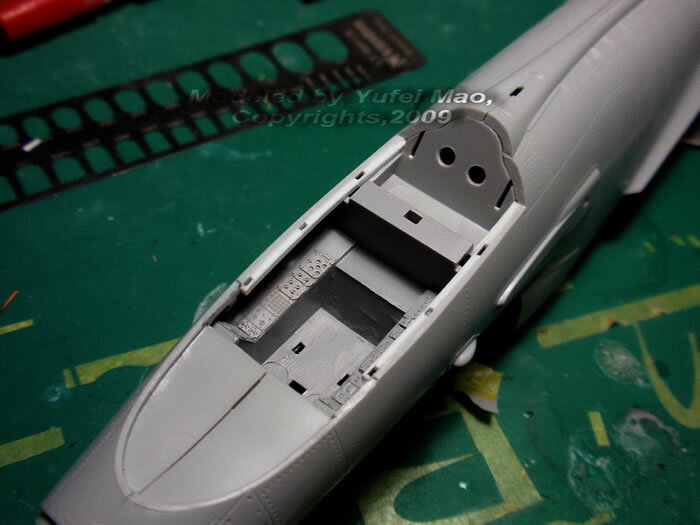 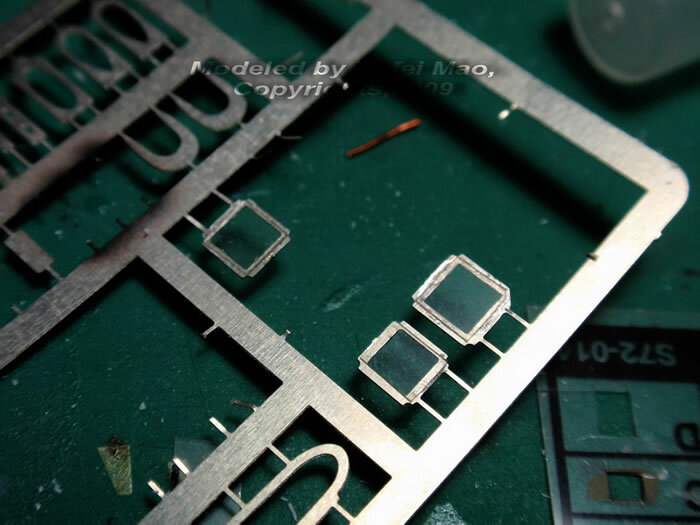 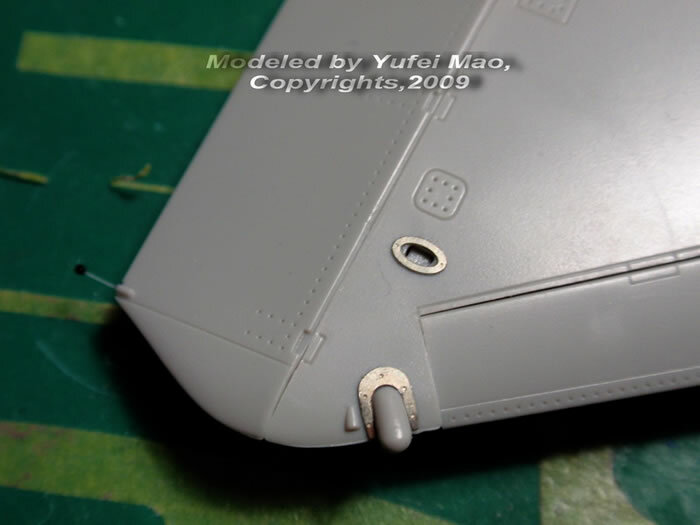 The fitting of the kit is good, though the panel lines and rivets are still in the traditional Trumpeter way, big, wide and deep. 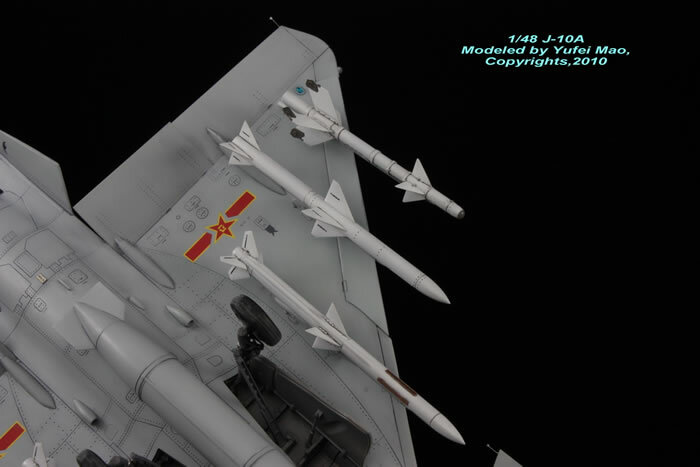 Well, they're okay if that runs to your tastes. 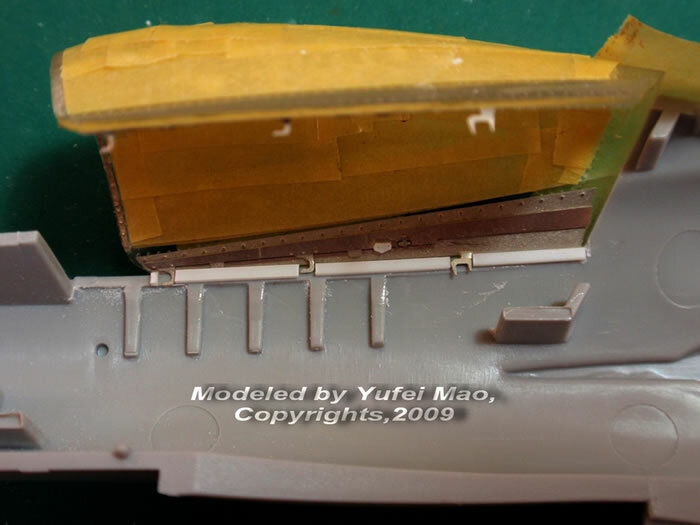 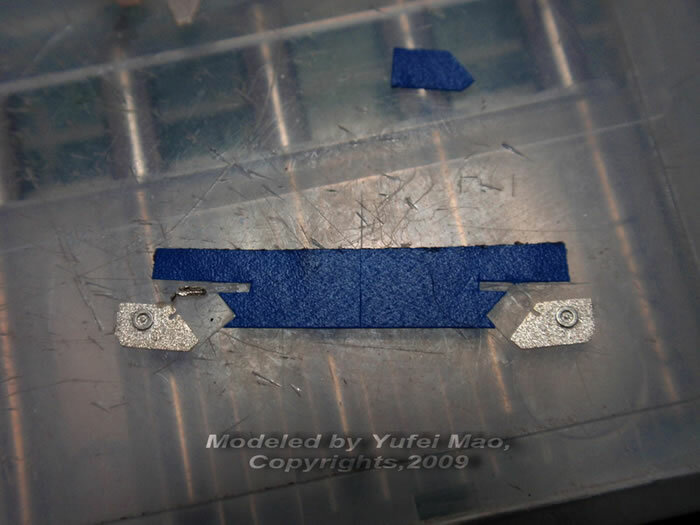 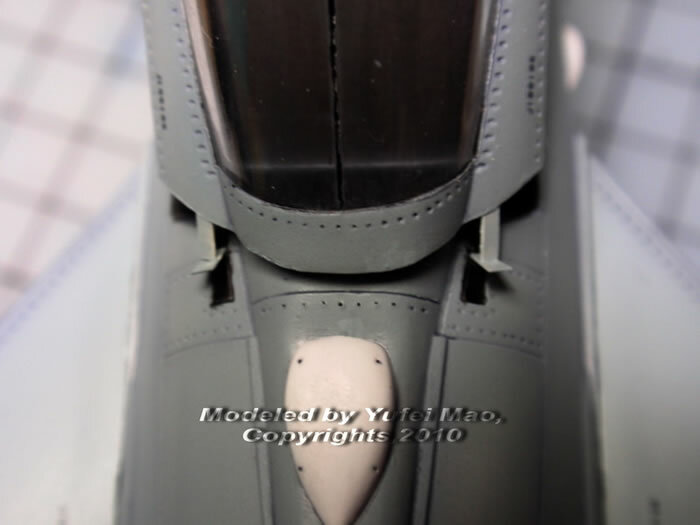 The shape problems are all updated since their early 1/72 single seat kit. 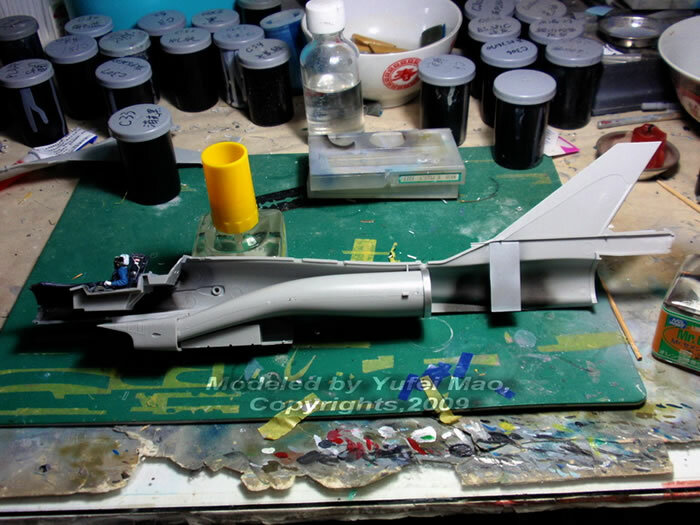 so it looks much nicer in 1/48 scale. 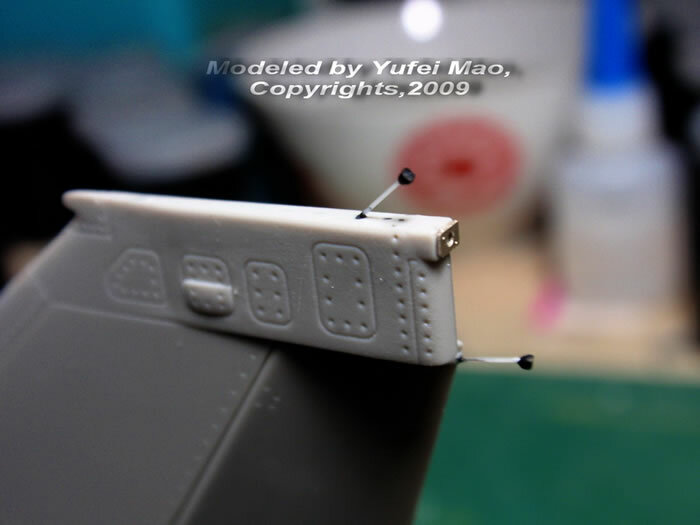 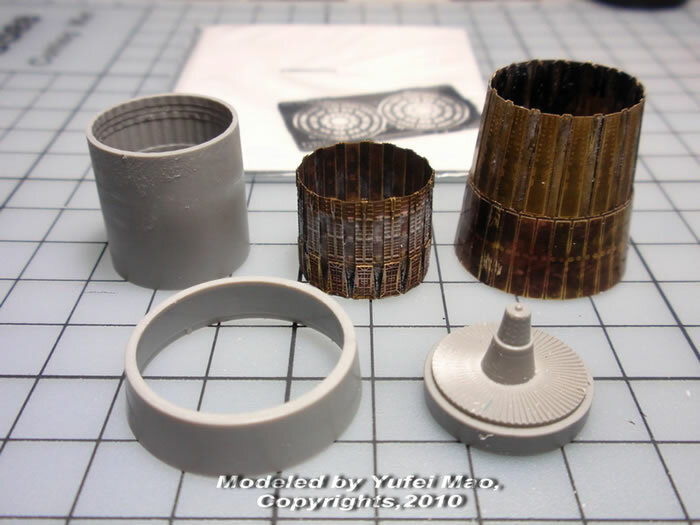 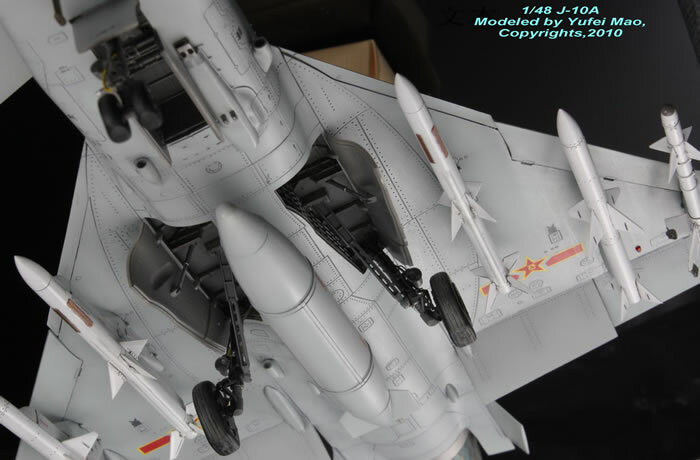 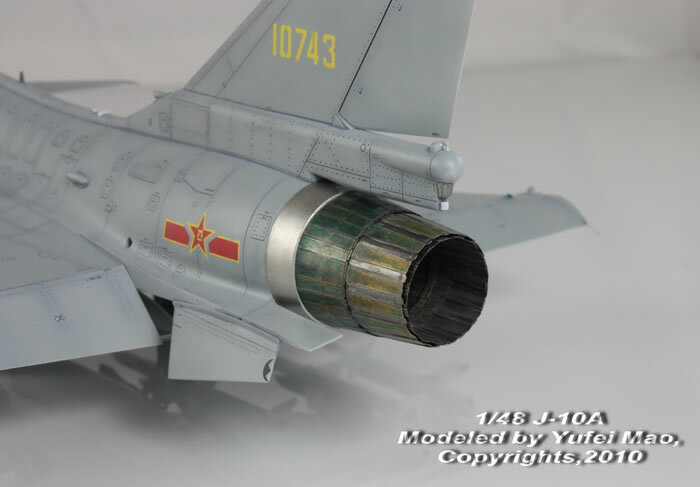 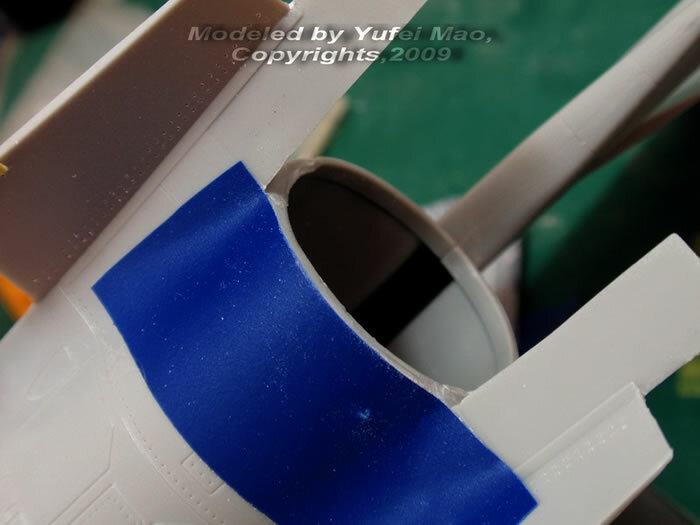 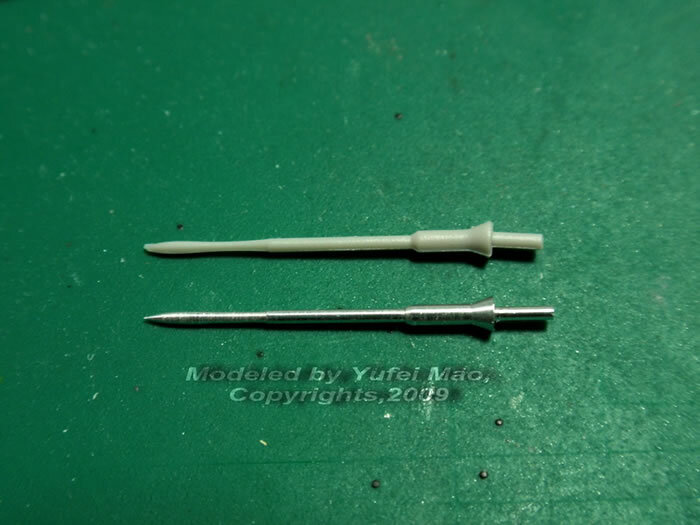 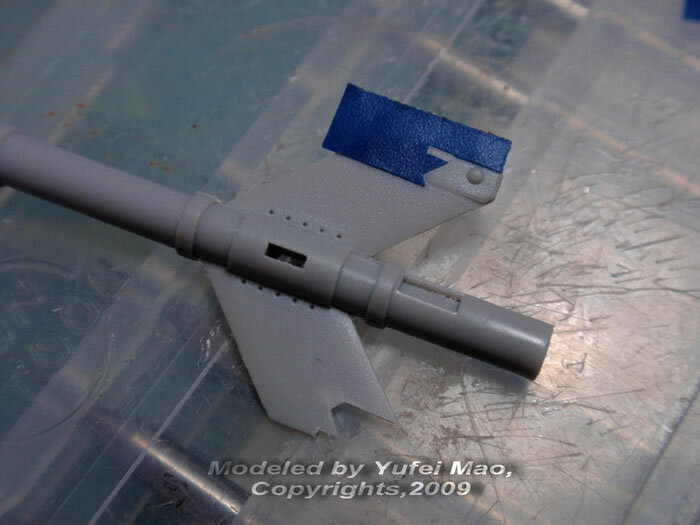 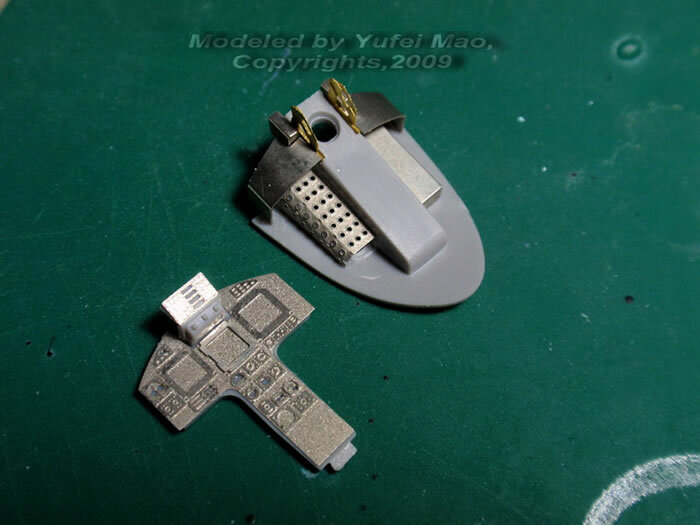 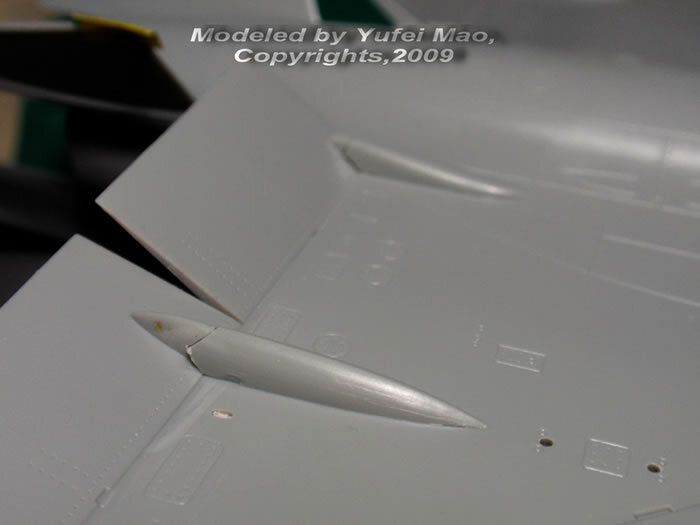 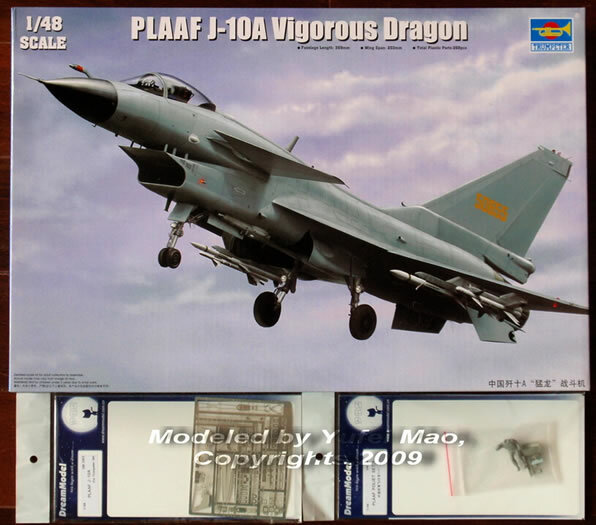 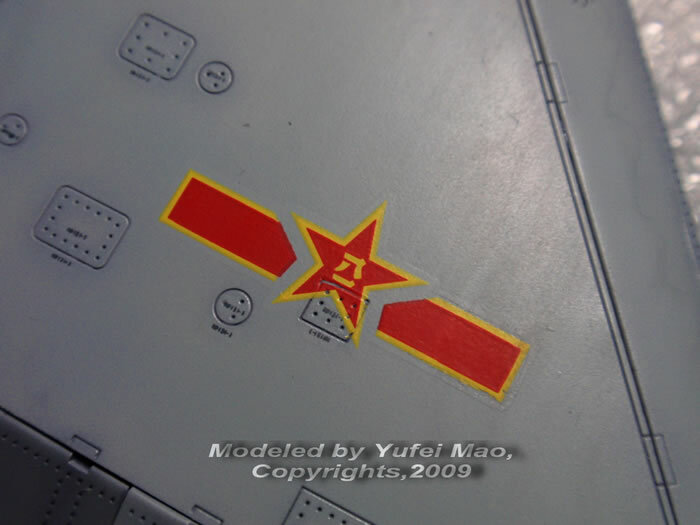 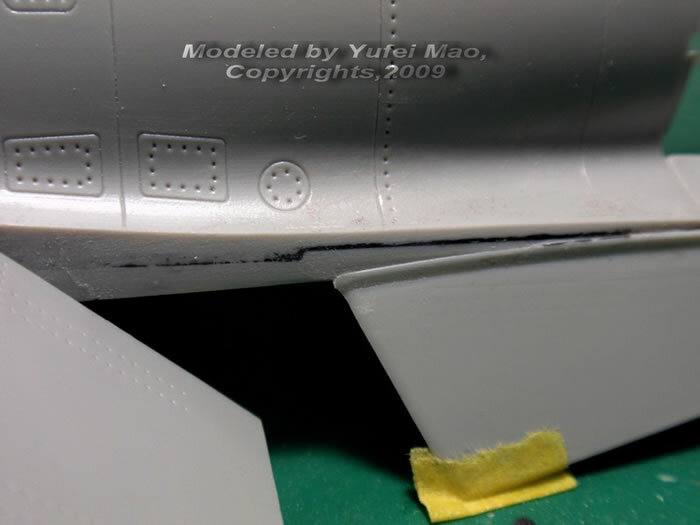 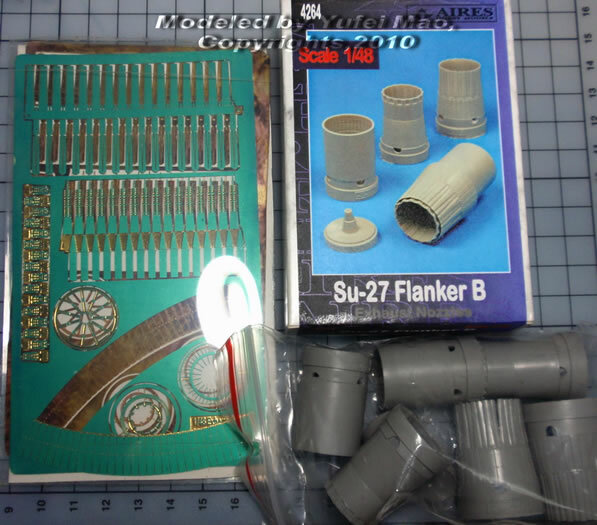 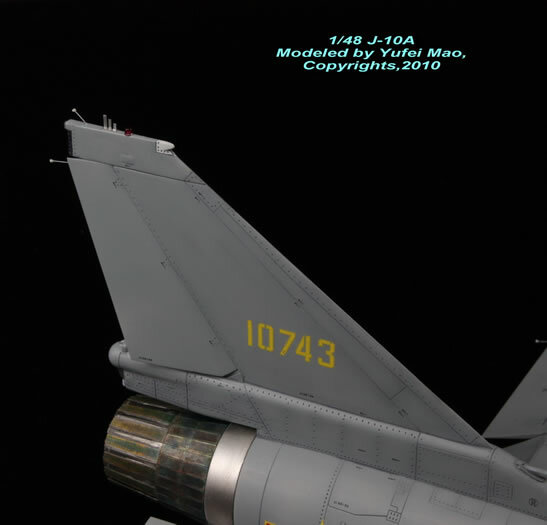 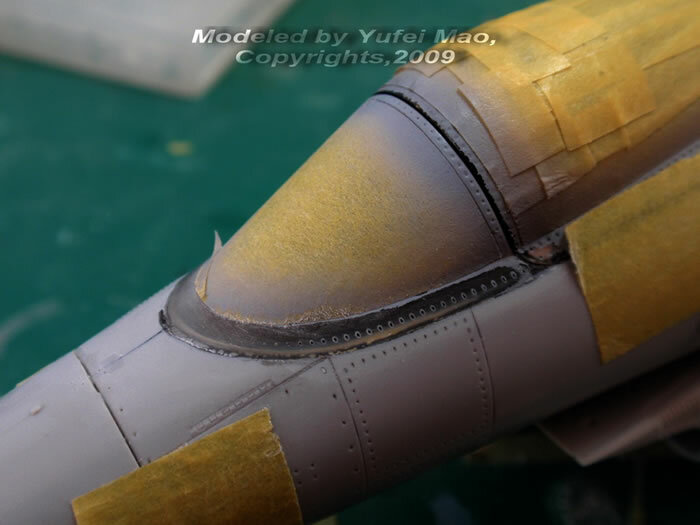 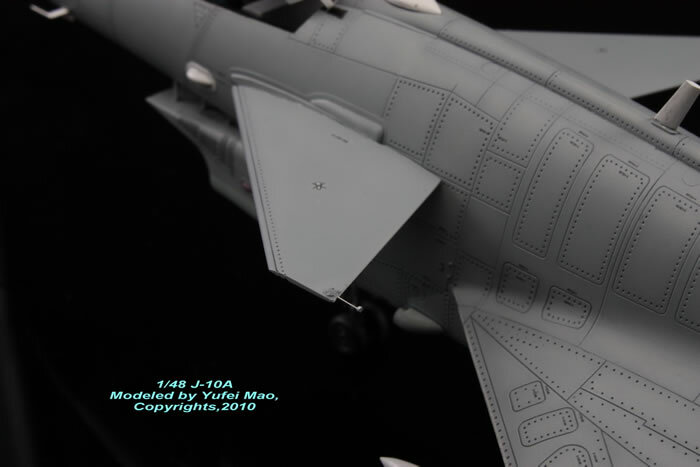 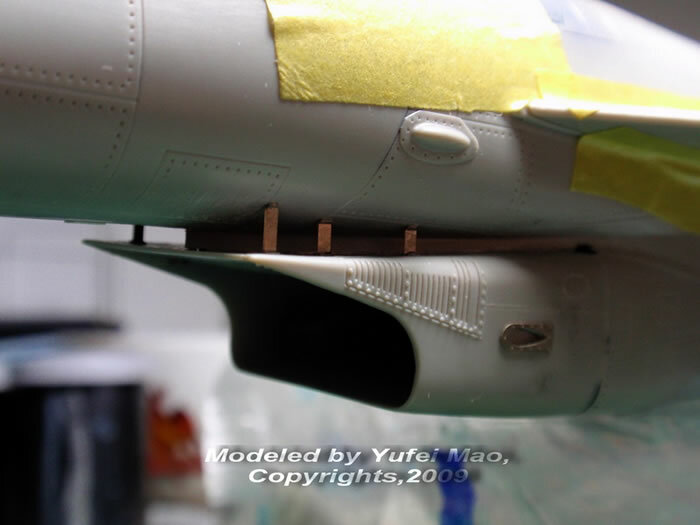 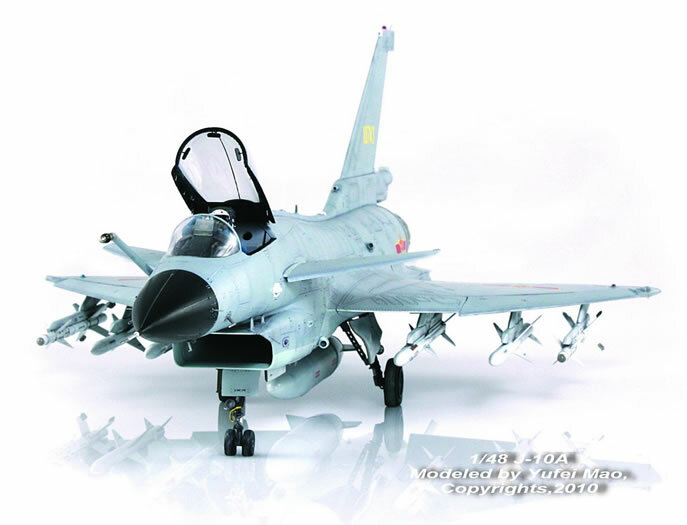 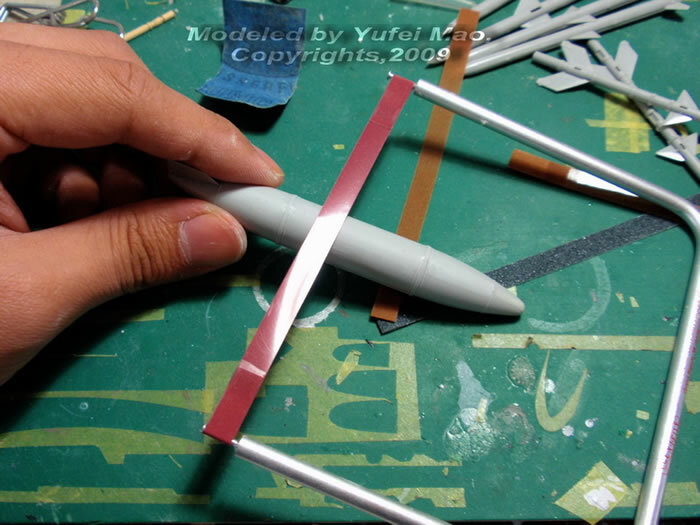 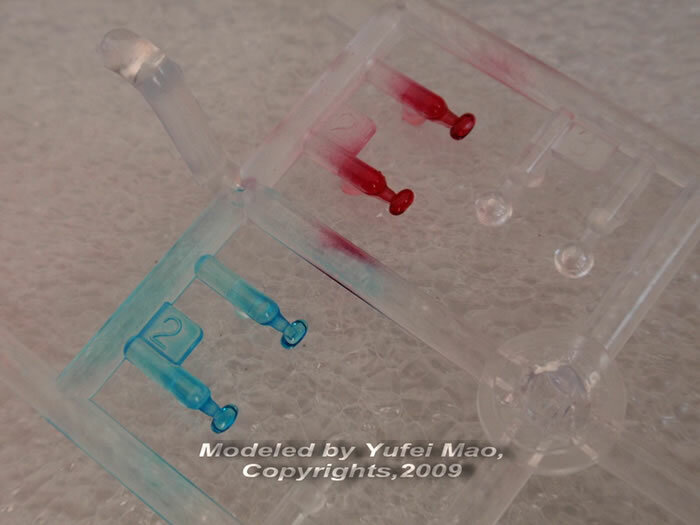 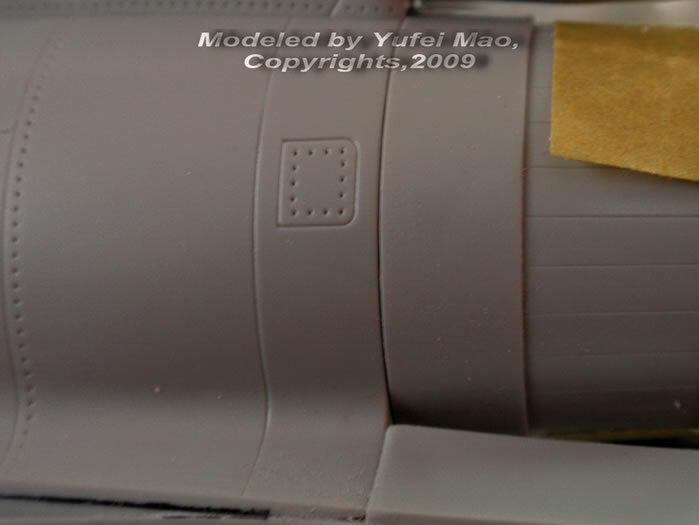 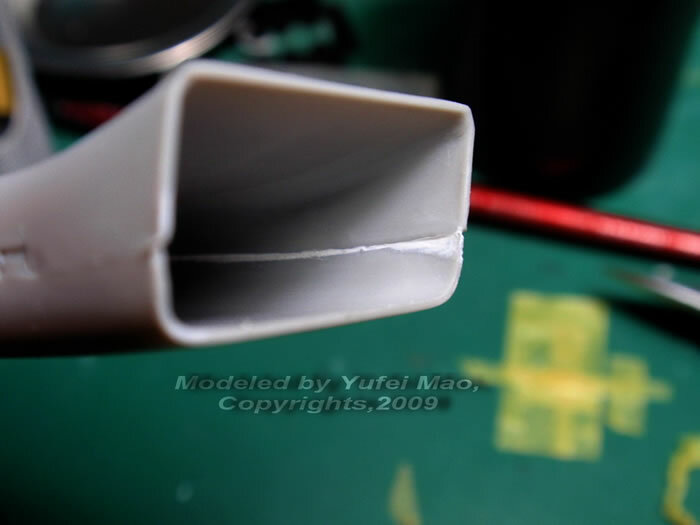 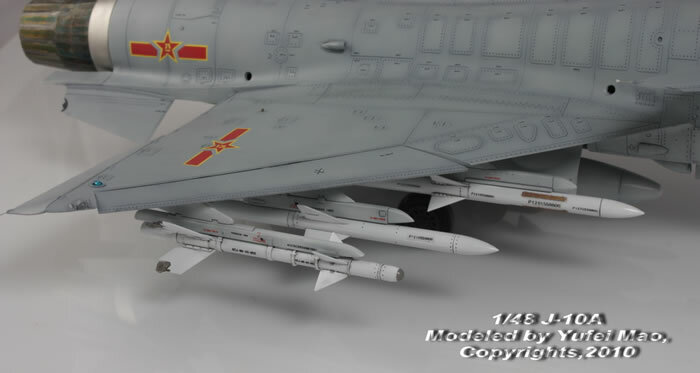 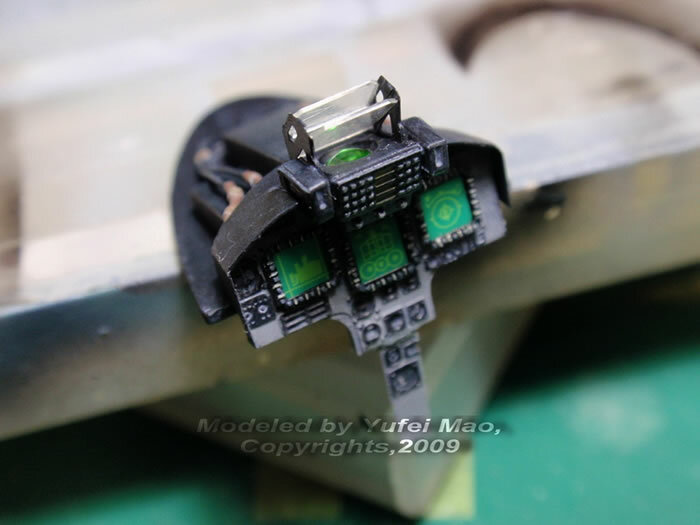 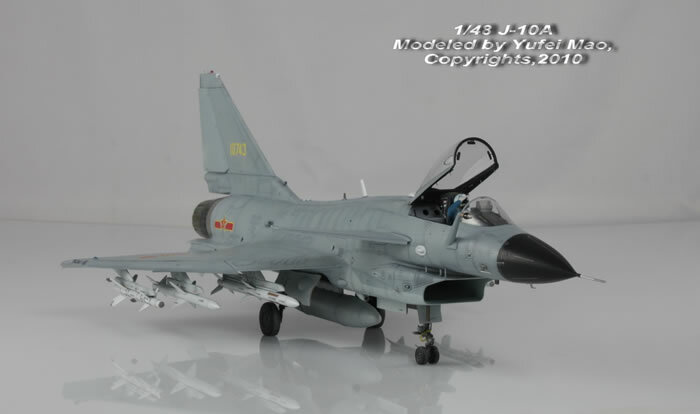 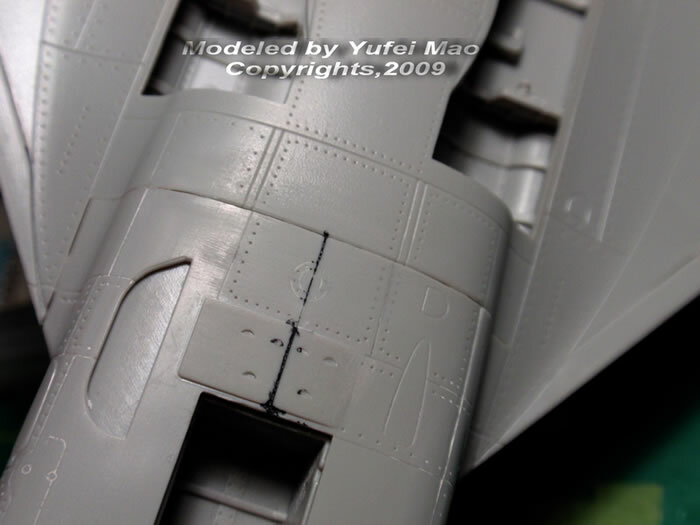 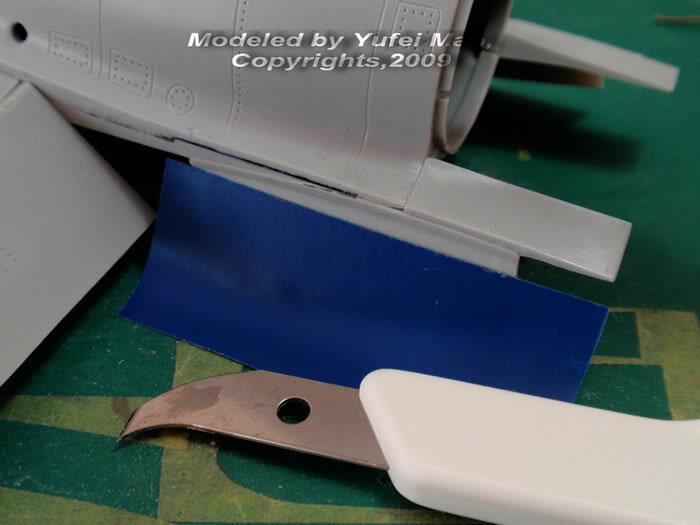 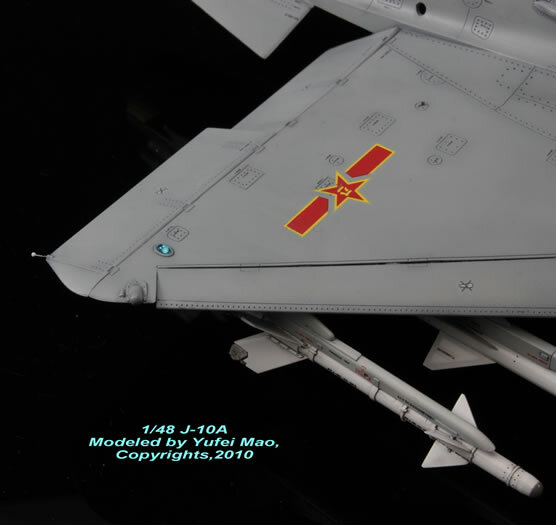 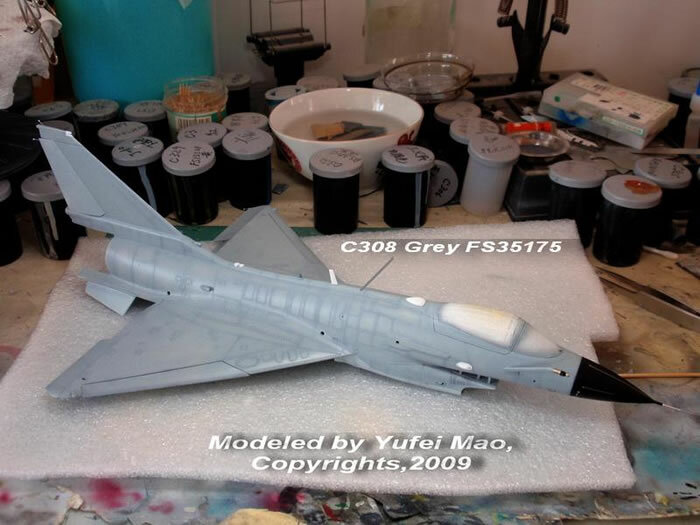 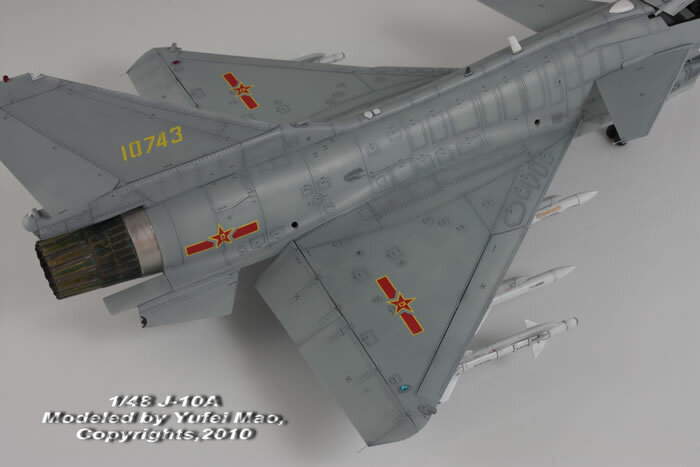 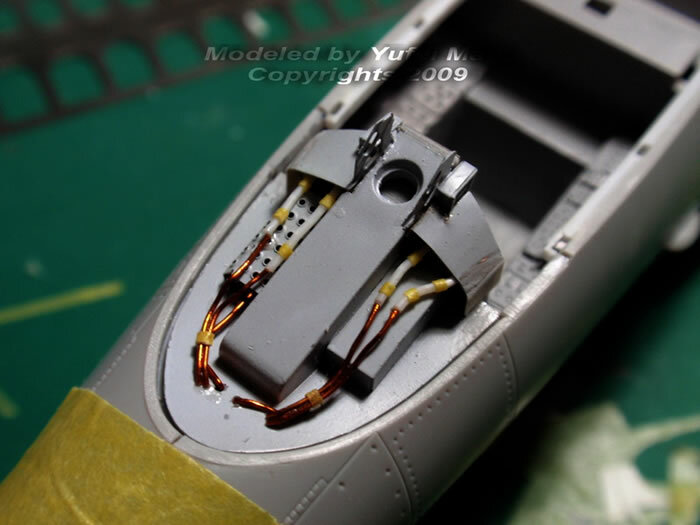 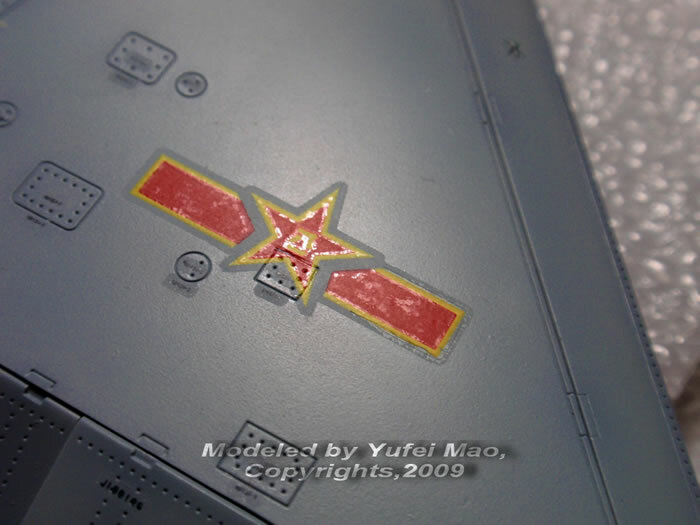 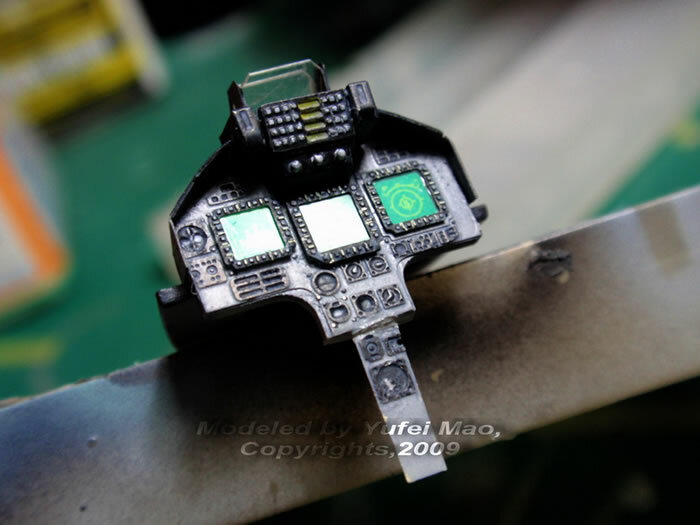 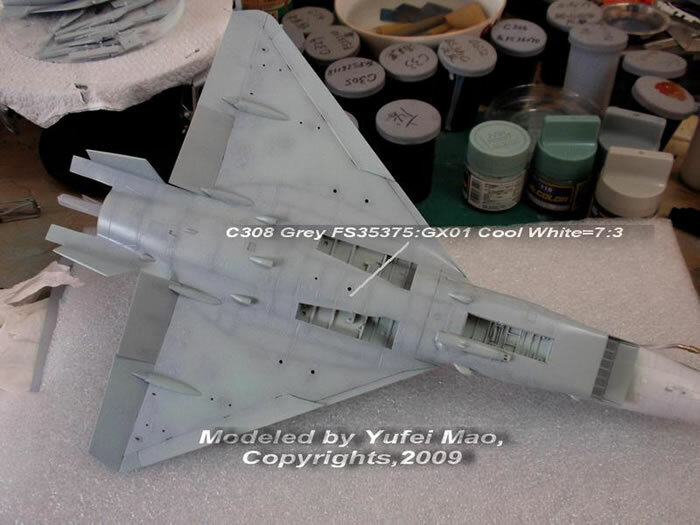 The aftermarket goods I used were PE sets for J-10A and PLAAF AA missiles and resin PLAAF pilot figure from Dream Model,the metal pitot tube and refueling tube from Edelwiss,a new Chinese maker,and finally the metal AL-31F engine nozzles from Motion Emotion, also anothe new Chinese maker. 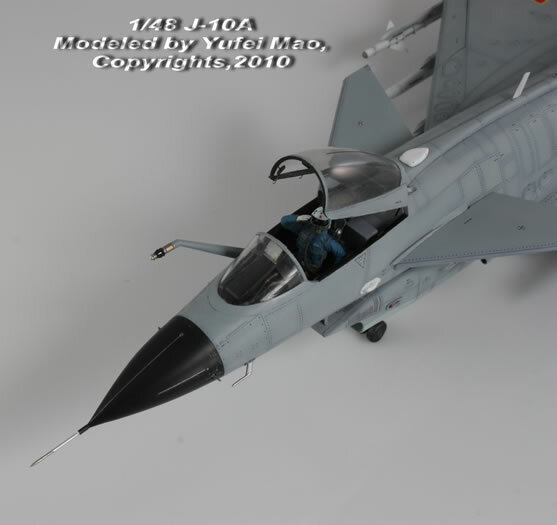 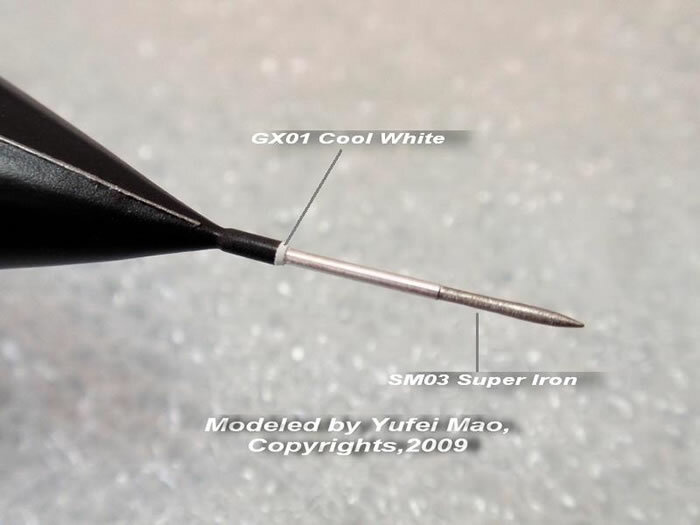 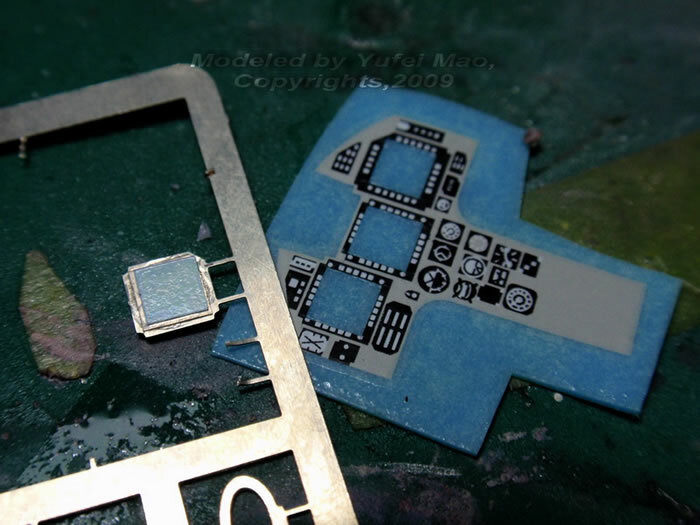 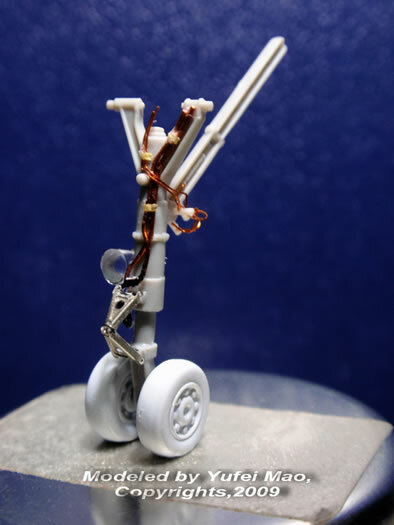 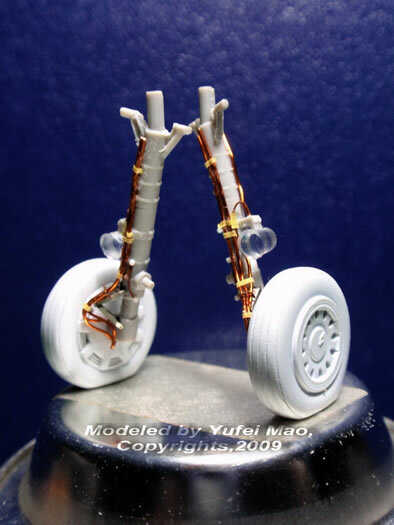 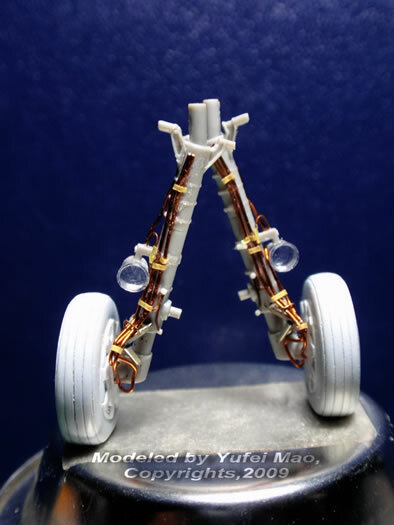 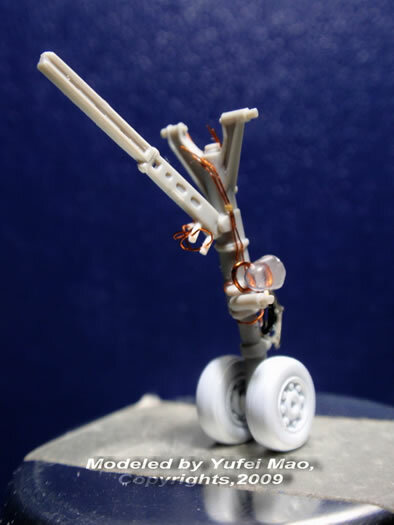 All the items are easy to be found in many on-line hobby shops and Ebay. 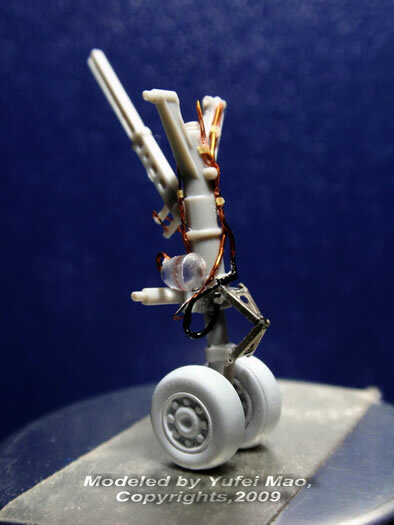 I also add some scratch-built details in cockpit,landing gears and improved the action of the pilot figure,which seems to be a bit odd in the original shape. 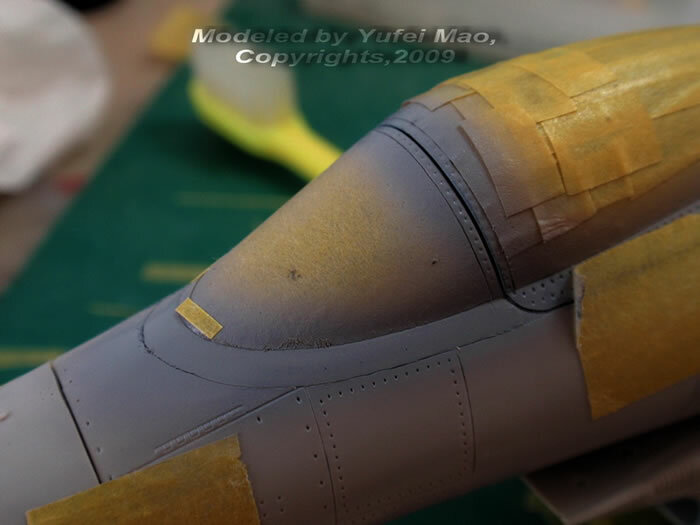 The colours I used are GSI Creos Mr.Color. 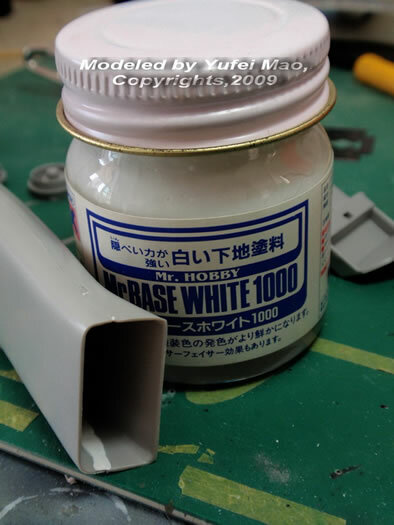 The colour numbers are shown in the in-progress pictures. 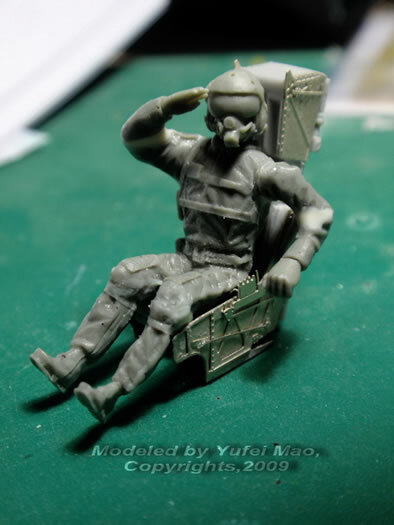 The finished photos are taken by my good friend Mr.Yiming Jin aka viperbite. 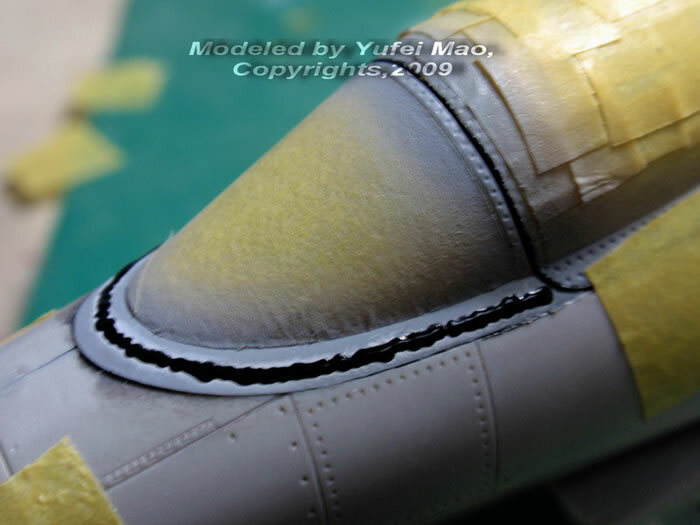 And the work was published on the Taiwanese model magazine "The Power Modelling Magazine" Vol.2.